BTC Barbers at Bridgwater & Taunton College are hosting Bridgwater's very first Barber Bash and Barber of the Year competition on Thursday 21 February at The McMillan Theatre. The event is free to attend, but donations to mental health charity MIND are welcomed. There will be live DJs, barbering demonstrations, product stalls and a licensed bar (from 6pm). 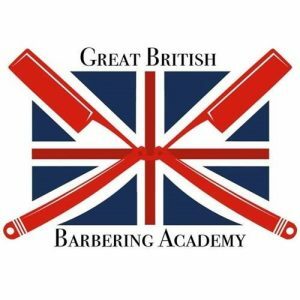 This year’s competition will be judged by Mike Taylor, Head Educator at the Great British Barbering Academy.